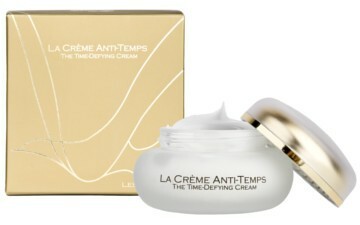 Time Defying Cream is a genuine regenerator of facial tissue. 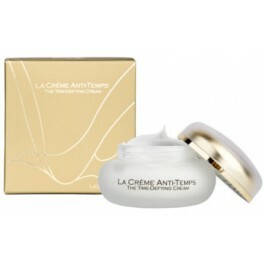 A source of essential nutrients, the cream provides deep-down action to fight against the aging process by stimulating the synthesis of elastin and collagen. Boasting soothing and desensitizing benefits, it is particularly recommended for sensitive and fragile skin. Average 110% increase in the skin’s consumption of oxygen. Reinforces cutaneous vitality, procuring natural fatigue eliminating benefits.